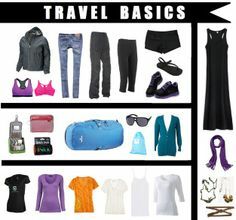 While it seems easy to throw some crap in a bag and hit the road, it is better to prepare in order to avoid annoying circumstances when you are sitting in a hostel, frantically searching your bag and realize you have nothing to wear. While I may be facing another big move, I am organizing for the time being. 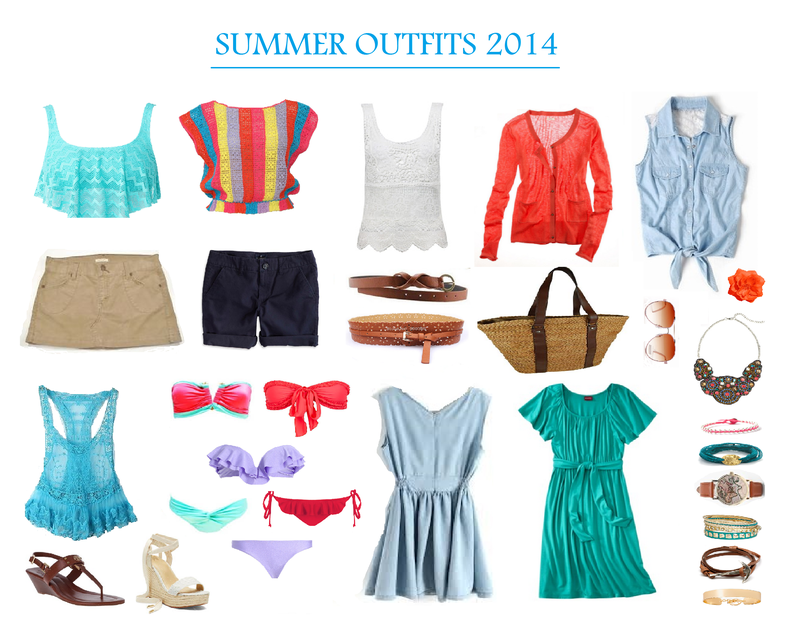 After throwing together my small closet, this is what I found came in handy while travelling in New Zealand. Accessories are going to be your biggest friend. Your clothing is boring so the cheap costume jewelry can make up for it (by costume jewelry I mean you should NOT bring expensive nice things) don’t overload though because you will want to buy stuff along the way! 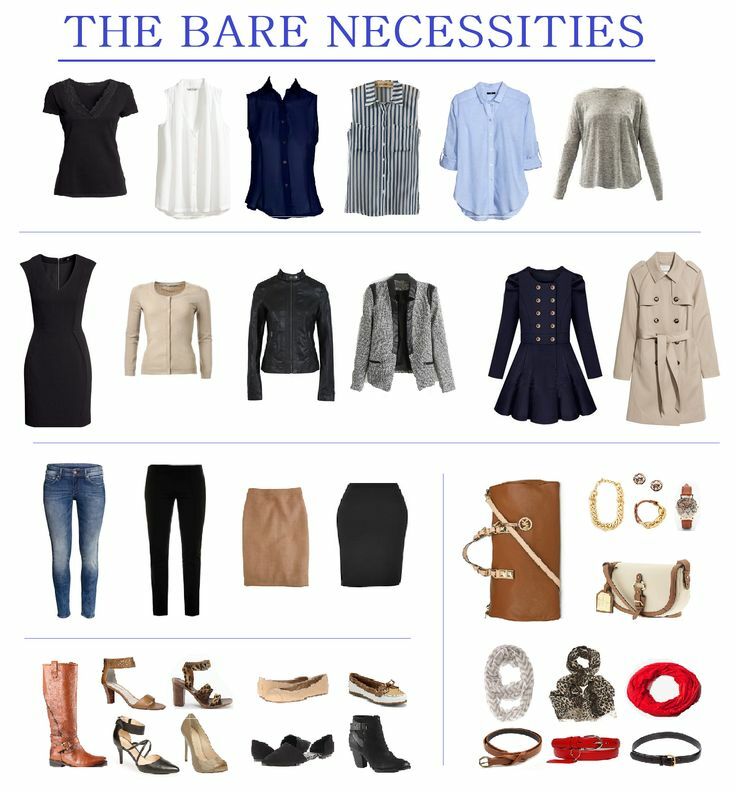 Other basic outfits for office or trips!